Introducing Quarkus.io. The rise in popularity of the Linux® container as the primary way to package your application seemed like a simple change on the surface. Yet, as we saw with the Java Docker Fail problem, it was not a transition completely without challenges for the Java™ community. Furthermore, we have now seen a number developers at many organizations considering moving to Node.js or Golang to get the performance and tiny memory footprint they need to run in a Kubernetes/OpenShift environment. In this session, we’ll demonstrate how you can optimize your enterprise Java apps, your APIs, your microservices, and your “serverless functions” for a Kubernetes/OpenShift environment—vastly smaller, vastly faster, and fundamentally more scalable. Jason Greene is a co-founder of Quarkus, a project aiming to revolutionize Java development of microservice and serverless applications in the cloud, where he focuses on its research, architecture, and technical direction. Previously he lead WildFly (formally JBoss AS), the leading open source Java EE application server, for nearly a decade. 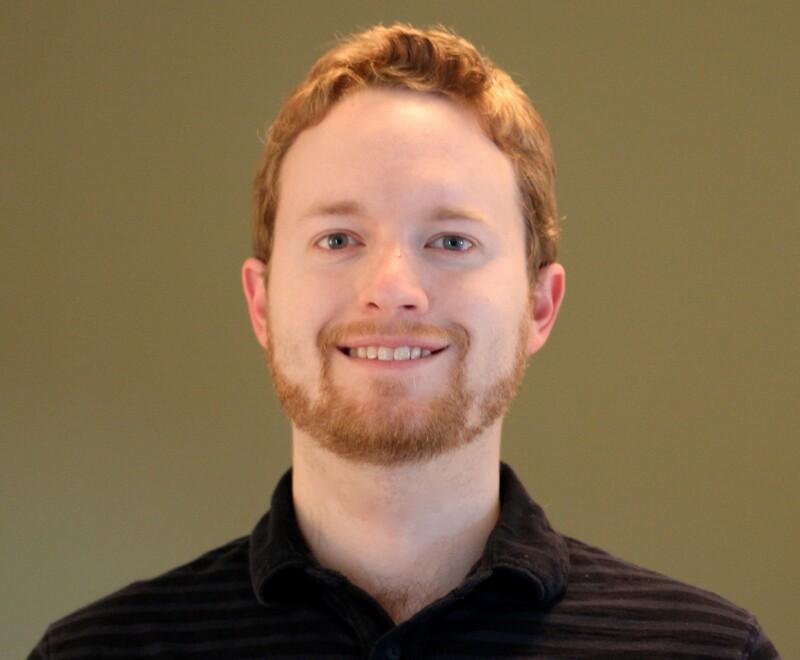 Jason currently works for Red Hat where he is a Distinguished Engineer and Manager. 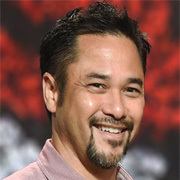 During his tenure at Red Hat, he has worked in many areas across the Middleware portfolio including server runtimes, clustering, web services, AOP and security. He is a strong believer in open source and has contributed to numerous projects throughout his career. He is also a member of the JCP and now Eclipse Jakarta, where he represented Red Hat on the EE expert group and related standards. His interests include concurrency, distributed computing, hardware and programming language design. 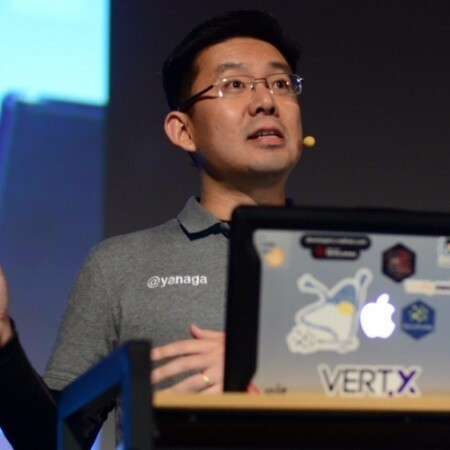 Edson Yanaga is a Red Hat director of Developer Experience, a Java Champion, and a Microsoft MVP. Edson is a published author and a frequent speaker at international conferences, discussing Java, microservices, cloud computing, DevOps, and software craftsmanship. He considers himself a software craftsman and is convinced that all of us can create a better world for people with better software. Edson is passionate about helping developers worldwide deliver better software more quickly and safely. © Copyright 2019 INXPO, Inc. All rights reserved.